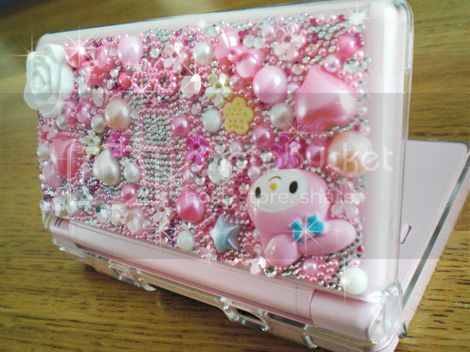 May I introduce you Nintendo 3DS? I've so long wanted it but I haven't have any chancee to get it. When I was child I couldn't play any games of Zelda, Mario etc. because we only had playstation. So it's been long a task to get it some day. ...Ah and of course when I get it I'll decorate it! I have some clues what games I will buy to it but now I need some tips! 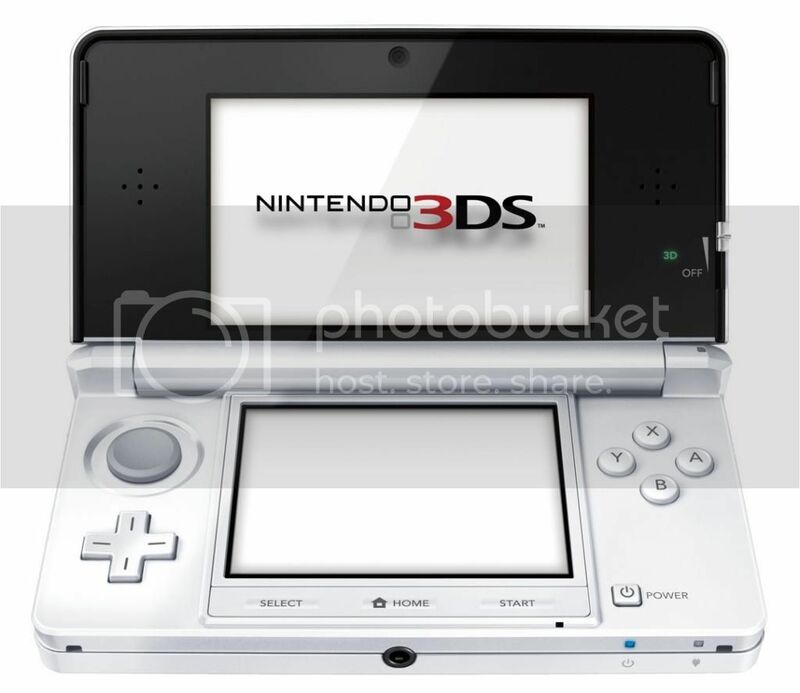 Which games are best in Nintendo 3DS? It doesn't matter if games are 3D or not. And what the most, which pokemon version is the best and must to get?